What a great day to start a Gina K. Designs blog hop! 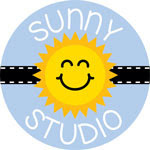 Today and tomorrow we will be featuring the newest sets from our wonderful illustrators. On this day we have the pleasure of showcasing two very talented ladies, Melanie Muenchinger and Theresa Momber. Here is a close up of the card I made using this set. I love bright red and light blue together. 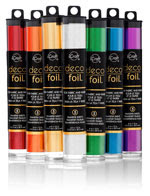 And this set offers so many ways to use multiple color combinations! I used one of the smaller images for my card and I absolutely love how it came together. I am totally committed to white, green and pink with a splash of black. I would use that combo for every card if I could get away with it! Fabulous release. Love the green pink & black together!! Thanks for sharing. OH so gorgeous Susie! You rock! Red and aqua I love for Christmas that is a gorgeous tag you made for the card! 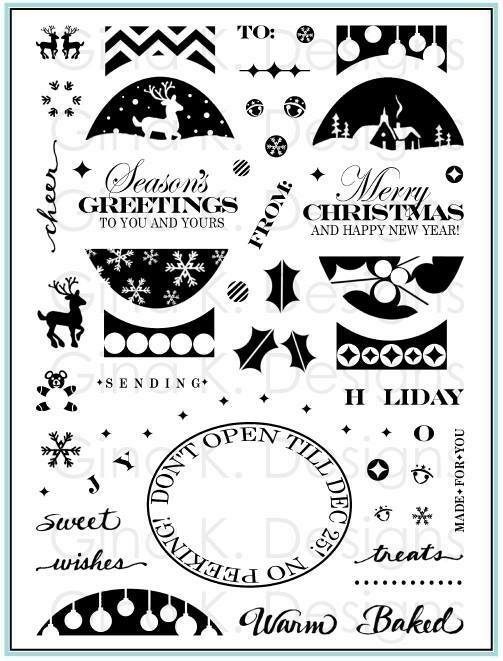 I love how you used the pink and made your own background paper, that is one classy Christmas design! Wow! Beautiful cards! Love so much the combo of colors!!! Beautiful ideas with the new release! Adorable cards! I love the label die. Unusual color combination for a Christmas card, pink and green. I like it. I like the label card also. Love pink and black for Christmas! Beautiful projects!!!! Very nice! Especially liked the pink color scheme. Thanks for sharing. Love your cards! The pink and black is very elegant! Thanks for sharing! AWESOME projects, Great Release, I especially love your pink diagonal layout card! Your Holiday card is stunning in pink and black. I love this. I'm gonna experiment in these colors this year. Love the out of the norm color schemes you used - pink & black - yessssss! 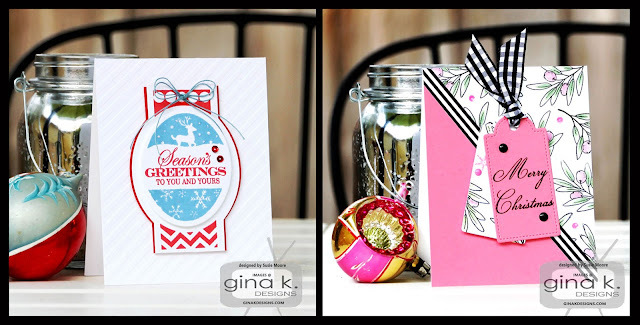 Love the pink card, a great way to use non-traditional Christmas colors. I love that pink and green with the tags card. Wow!!! Love your pink & black card! They are pretty work with pretty colors! I wouldn't have thought to use pink and black for a Christmas card but I love it! Love that pink card! So out of the box and soooo pretty! Great job! 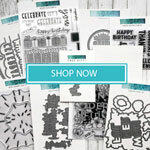 Love these new stamps sets and can't wait to get mine!~ So much inspiration here on this blog hop! So fun! Thanks for sharing! 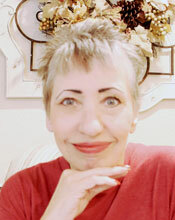 Beautiful inspiration Susie and so colorful! Love the non-traditional colors you used! Super cards. I love the pink and black with the olive branch background. thanks for the great inspiration. I agree with fellow stampers...the black and pink are beautiful together with a touch of green sprigs. Fun cards and love the colors you used. Thanks for sharing. Love these and the colors are so unique and stunning. Beautiful designs and I love that you did a different color scheme for them. The Labels card has some unique color combining, but i really like it. For your Peaceful card, I like the diagonal you took and then added the tag. Such a fun look. Love the pink with the black and white! Such a fun holiday card! 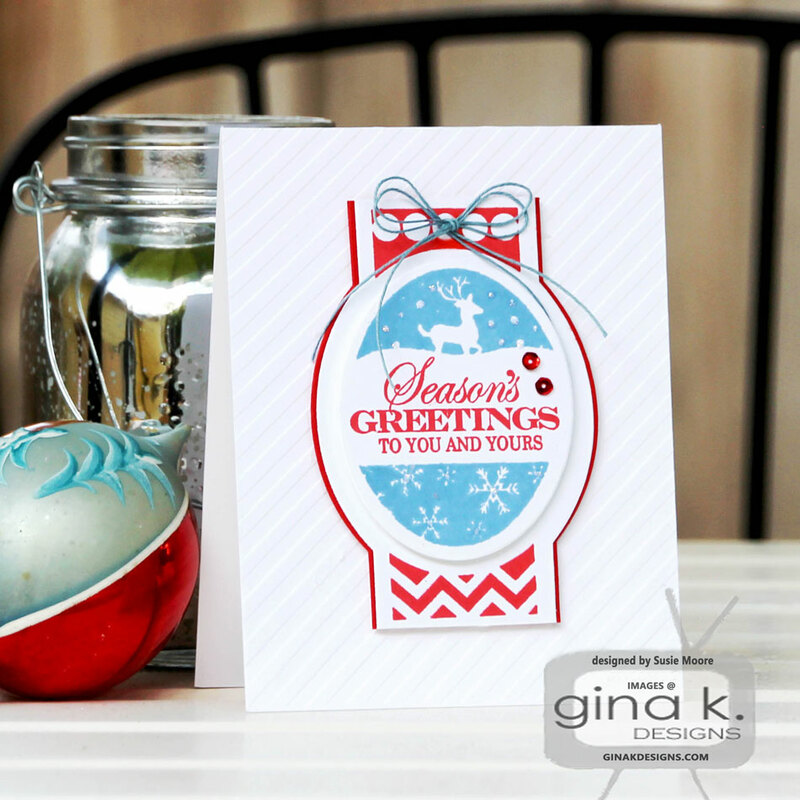 Loving the label card with the aqua and red together - one of my favorite color combos! 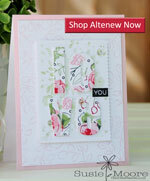 Love the white green and pink...awesome combination and card. Love non-traditional colour Christmas cards... awesome pink colour combo card. These are both beautiful. Love the pink, green and black combination. Your color combinations are perfect! Beautiful cards! Nice designs. Like the use of pink & black. 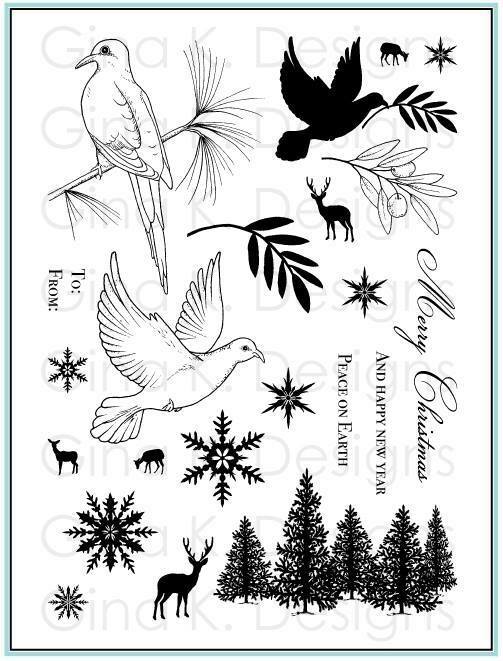 Beautiful job on your cards. I love the embossing white background and how it makes the label colors pop. 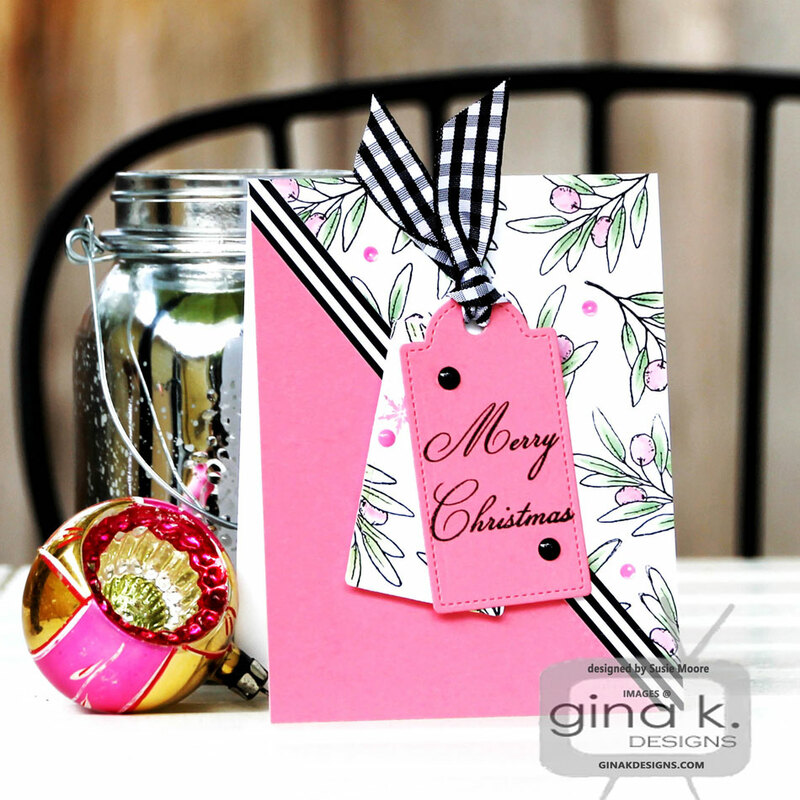 I also love the pink card and how pretty a non Christmas color can look awesome! Stunning card presentation. The pink and black Merry Christmas card is a show stopper, great job. Thanks so much for sharing and inspiring. Lovely cards! The red & turquoise card with the deer on it is my favorite. Your Christmas card with the pink is gorgeous! Great projects, Susie! So beautiful! Cute cards... I love the red foiling! Great colors on these pretty cards. Great cards. Thanks for sharing your talents with us and being such an inspiration. Your cards are so gorgeous !! You're card are beautiful, and the black and pink color combo is very pretty. Awesome cards! Love the pink one! Oh my - your pink card is adorable! I'm inspired - love those colors! Adding tags to a card is a great idea - you write names on the tag to make a mass produced card personal. Love it. I love your black and pink card. It’s such a great color combination. love the pink card. So pretty, reminds me of the pink poinsettias we get at church!